Sahaja Yoga Radio Blog: Happy New Year! 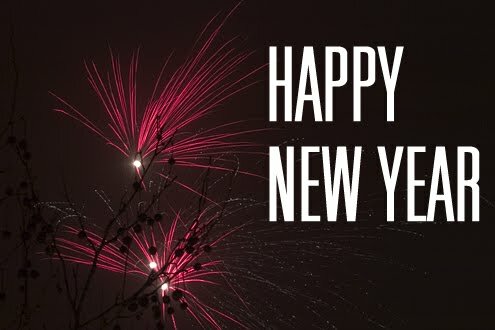 We would like to wish you all a Great and Happy New Year! Thank you for listening the radio! More albums are on the way.